Very much living the #BaliBodyBabe life. The most magical facial ever! 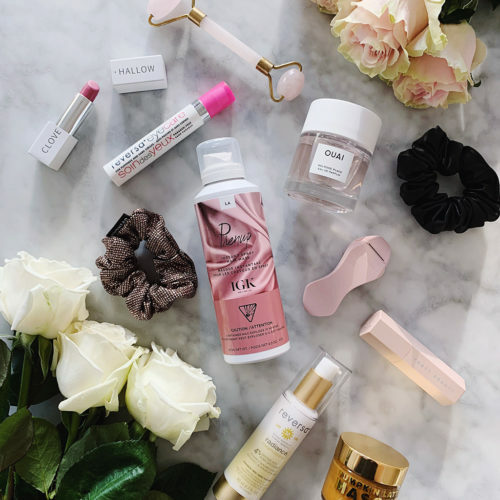 Fruity, floral, spring-inspired beauty products I’m totally in love with! The best crystals for self-love, wellness, and living your best f-ing life! Lots of blush pink, sparkly accents, and obvi some animal print options. How to take your makeup off fast AF!